There are a number of ways of growing or expanding a business. Whatever choices there may be, business owners who are in the hot seat to make a judgment, should consider the best possible option that is in line with their main objectives. Franchising is a low-cost means of expansion and growth. For which, you will need to develop a strategic plan, legal documentation, marketing and advertising materials, operation manuals and training programs. Virtually every successful franchisor starts with a vision of the future and the role their company will play. A successful franchisor understands the dynamics of the marketplace, the competitive situation and where they fit into the marketplace. More important, the franchisor will have an intuitive grasp of where the marketplace is heading and how that'll provide the company with an opportunity for growth. Vision alone is never enough. You must translate that vision into reality in order to achieve success. 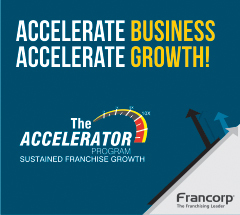 We at Francorp are experts in Franchise Business consulting. 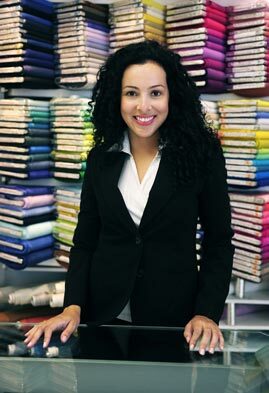 We will help you consider whether the business is one that can and should be franchised. Almost anything can be franchised, but only an examination of the market, the competition, and the products and services of the business will tell you if it should be franchised. 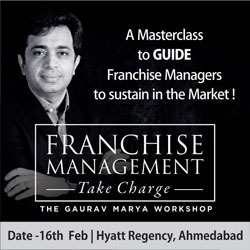 The franchise concept has to be customized and then replicated according to the location. 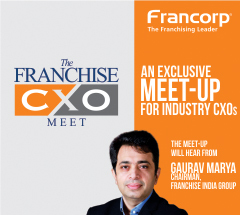 We ensure it is differentiated from competing concepts at the franchise level.